Review: Lou Barlow, 'Brace The Wave' Brace The Wave keeps the Sebadoh singer's sound stripped to its barren bones, an approach suited to the pleas and confessions therein. Cover art for Brace The Wave. 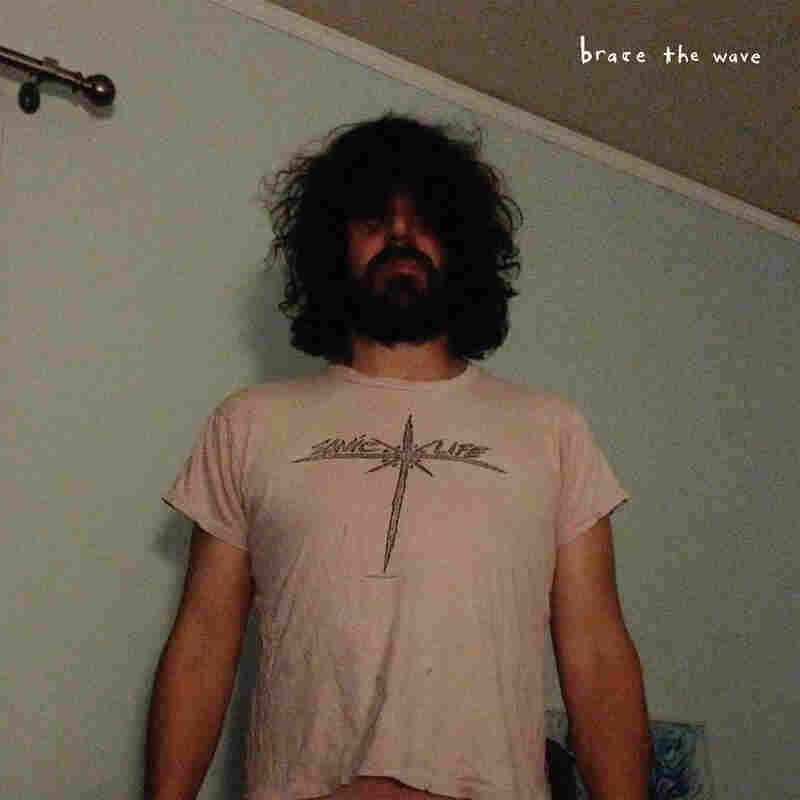 Lou Barlow's circuitous path as a recording artist has taken him through key roles in Sebadoh and Dinosaur Jr., not to mention The Folk Implosion, which cracked the pop charts with "Natural One" back in the '90s. He's also put out a bunch of solo work, both under his own name and in the bedroom-recording project Sentridoh, but in recent years he's focused more on repairing old professional relationships. That's meant rejoining Dinosaur Jr., in which he once feuded famously with bandleader J Mascis, and putting out 2013's Defend Yourself, the first new Sebadoh record in 14 years. If he's made peace in his work life, Barlow's personal affairs haven't gone as smoothly. Defend Yourself followed the end of the singer's 25-year marriage, and the aftermath was bound to inform Brace The Wave, his first solo record since 2009's Goodnight Unknown. But then, Barlow has always written songs with a sore heart and an eye on damage done, so why should his new work be any different? Brace The Wave keeps Barlow's sound stripped to its barren bones, an approach suited to the pleas and confessions therein. When he sings, "I'll leave you alone, but don't go" in "Wave," his voice seems to emanate from down the hall, as if the listener is just seconds away from closing the door. Elsewhere on Brace The Wave, the 49-year-old examines the aging process ("Pulse") after taking a few moments to purge his guilt ("Redeemed") and shame ("Nerve"). But arguably Brace The Wave's best moment surfaces in "C&E," which explores the idea of pain as a prelude to rebirth — a topic well-suited to a singer who never stops looking inward in search of growth and truth.